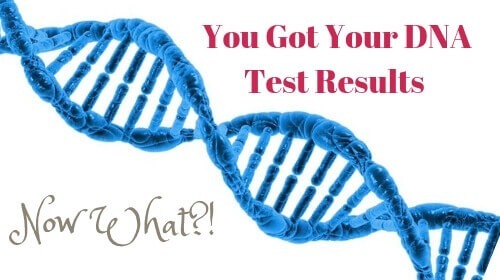 You Got Your DNA Test Results - Now What?! | Are You My Cousin? DNA test results are anxiously awaited by many genealogy researchers. After all, when – not if – we hit that brick wall in the search for our ancestor, DNA testing can provide clues to our questions. That was just the case with my 5th great grandfather Cagebeth White. For many years, Cagebeth was my genealogical brick wall. (Aspects of his life still are!) Having an unusual first name paired with a common surname, he was relatively easy to track in the records. Figuring out how he fit in among the other White families of North Carolina and Virginia was not so easy. The DNA test results alone gave us CLUES TO FOLLOW, but no definitive answers. The paper genealogy trail alone also gave us clues, but no definitive answers. BOTH the traditional paper genealogy trail and the DNA test results were needed to point us in the right direction to find Cagebeth’s family. I cannot stress this enough. Traditional paper genealogy and DNA testing work together to solve genealogy mysteries. I have to say at this point I am not a DNA expert, and I did not do this alone. My research partner and I worked long and hard to solve this piece of the puzzle. When I talk to readers at genealogy events and online, I hear both excitement and trepidation expressed about using DNA in your genealogy research. 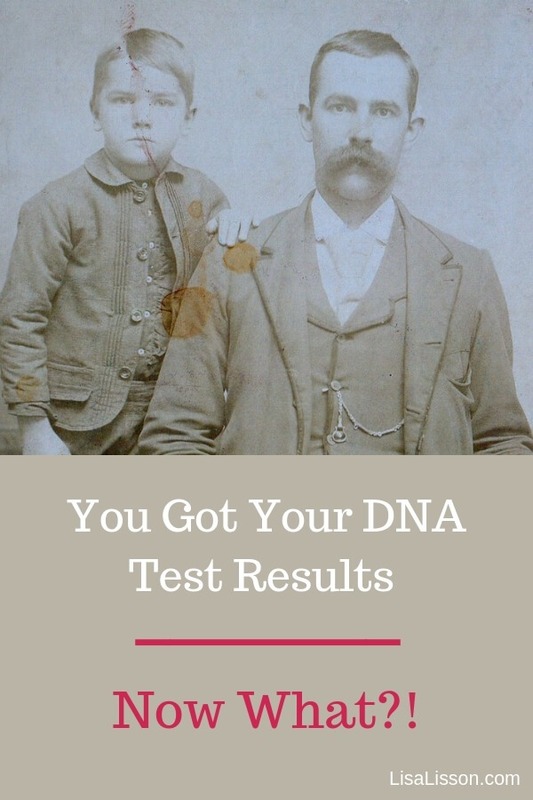 Using DNA test results to find cousins and ancestors has a steep learning curve, but many resources are available to help you learn what you need to successfully understand your DNA test results and how those results apply to your genealogy research. 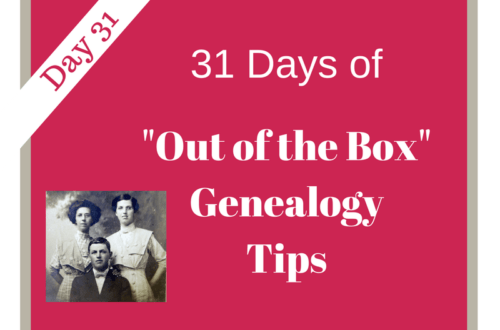 Below I share a plethora of places and ways to learn more about using DNA in your genealogy research. If you have a favorite DNA resource, add it in the comments below. Before you order, you will need to decide what type of DNA test you want to use. In brief, The autosomal DNA test is the most common DNA test and determines your ethnicity and your ancestral origins. A Y-DNA test provides information on direct paternal ancestors. 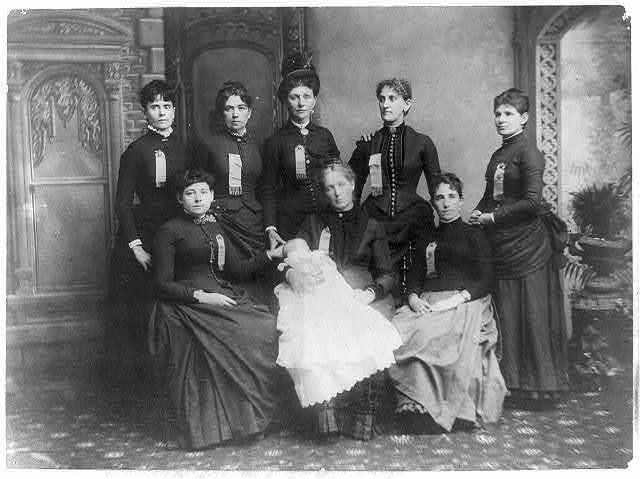 The mitochondrial DNA test provides information on your direct maternal ancestors. All of the above companies provide autosomal DNA testing. FamilyTreeDNA is the only company performing y-DNA and mtDNA testing. Thrifty Tip – Check Groupon for discounts on DNA test kits! Now Let’s Explore Resources To Learn How To Use Those DNA Test Results! From webinars to books to YouTube, many options are available to you to learn how to use DNA in your genealogy research. Each of the testing companies above have tutorials on their websites to help you interpret your results. Other independent options are available as well. As of this writing, Legacy Family Tree Webinars has 60+ webinars on DNA by top genetic genealogists. While this is a subscription site, watch for FREE viewings. As of this writing (Dec 2018) 21 DNA related webinars were being offered for free viewing. Legacy Family Tree Webinars has also recently introduced closed captioning. This is a subscription site, but does offer free viewings as well. From the homepage, search for “free” DNA webinars in the search box. Family History Fanatics – Andy and Devon offer short videos on current DNA topics in simple, understandable language. Don’t miss these videos! 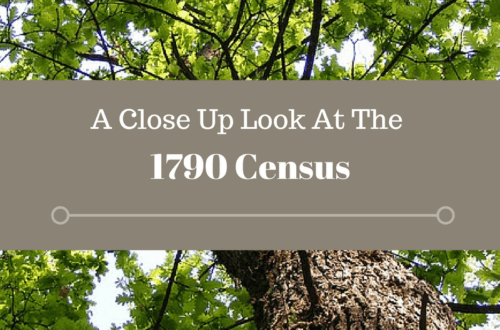 Attending a conference dedicated to genetic genealogy is a fantastic way to dive right into learning about using DNA test results in your genealogy research. Keep up to date with upcoming conferences with Conference Keeper.org. Don’t let the thought of using DNA in your genealogy research intimidate you. Free and fee-based learning options are available to you. Learn from your home or travel to a conference. Find the best option for you and dive in! Lisa, I’ve hit a brick wall on the White family as well. My White family came to USA from Ireland. My great grandfather was born in Rensselaer County, Troy NY. 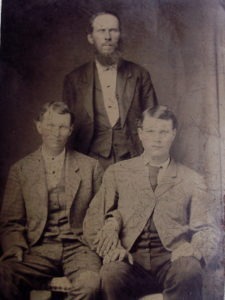 His name is John Thomas White and his birth date is somewhere around 1848-1952. I do not know his parents names but they were both from Ireland. 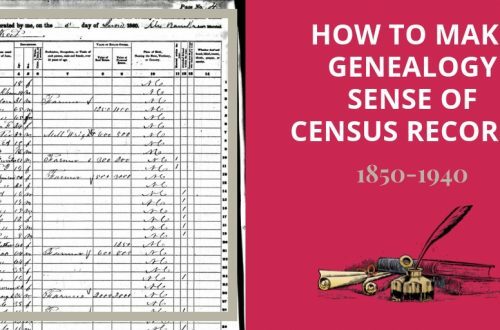 I have his census records from 1880 Vigo Indiana, 1900 Anderson TN and 1910 Powell, Knox County, TN. He died in 1918-1919. His wife was Amanda Parmelia Harbert, they were married in Vigo County Indiana in 1876. Cannot find his birth or death certificate information. My grandfather, Edgar Allen White, son of John Thomas White, has James Coffin, Sarah Coffin Haddox White and Emma Coffin Underwood written into his family Bible under Parents of John Thomas White as White married O’Neal, Ireland. I’ve had my DNA run from ancestry.com, I’m in the process of having my brothers run also. I do not know if my White ties into your Cagebeth White. Yes, researching White genealogy is challenging to say the least. Your Whites are not related to my Cagebeth White, unfortunately. Turns out out DNA testing of White family relatives revealed our line are matches for the surname Swinney (Sweeney,McSweeny, etc). The Whites living in the same area appear to have come to NC from VA. Best of luck on your brick wall! My surname, Finley did not match any paper trail so I had my brother’s DNA tested. We are another name, Pryor. Lots of coincidences in the paper trail but no real proof of who my grandfather really was. I get close, maybe a ggg.grandfather match, but still no real info. At least DNA provided answer to why he was such a mystery. Kaye, We had a similar thing in our family but a few generations back. Fortunately, we were able to determine which generation and solve the mystery, but many times it’s difficult to solve those.